Forgiveness is something we all need. If you've been part of my Facebook Bible Study Group, you've seen what a great conversation we've had on the topic. 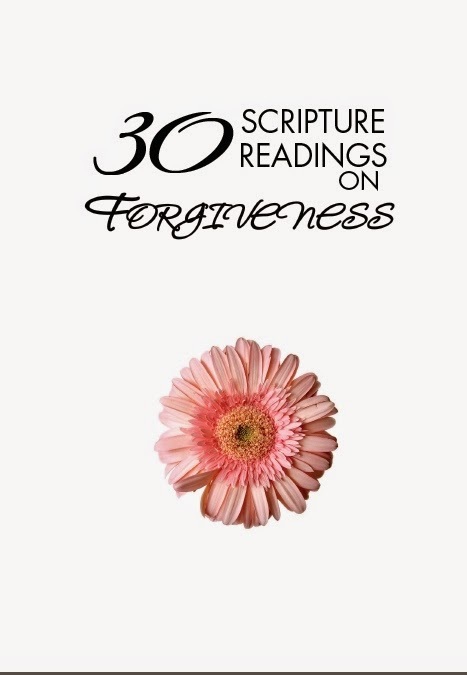 To assist in our discussion, my publisher and I are giving away free PDF copies of an ebook 30 Scripture Readings on Forgiveness. You can get your copy by signing up here. What if I haven't received my copy yet?